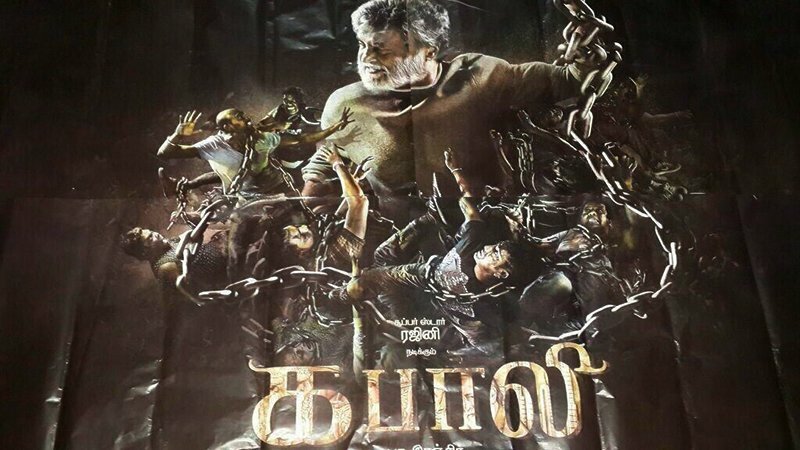 Kabali is an upcoming Indian Tamil gangster action thriller film written and directed by PA ranjith( who directed Madras & attakathi ). Principal photography for the film began on 21 August 2015 in chennai , while filming is set to commence in Malaysia and continue in Bangkok and Hong kong afterwards. the crew get huge response Malaysia .Today the indomitable Superstar Rajinikanth reached Malaysia to take part in the shooting.Super Star Rajinikanth Will Be Spotted On Young Look as Gangster For The Flashback Scenes in KABALI .. The Entire Flashback Scenes Will Be Taken Current Location At MALAYSIA …Shooting Spot Will Be At Melaka For One Week Schedule !